This unit certainly has the ‘wow-factor’. See below for further information. SKU: SLD02. 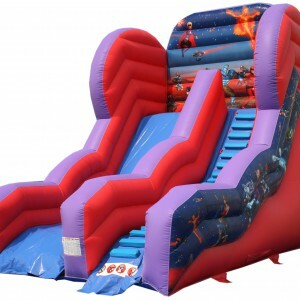 Categories: Adult Bouncy Castle Hire Manchester, Everything Else, Inflatable Slides Available For Hire. 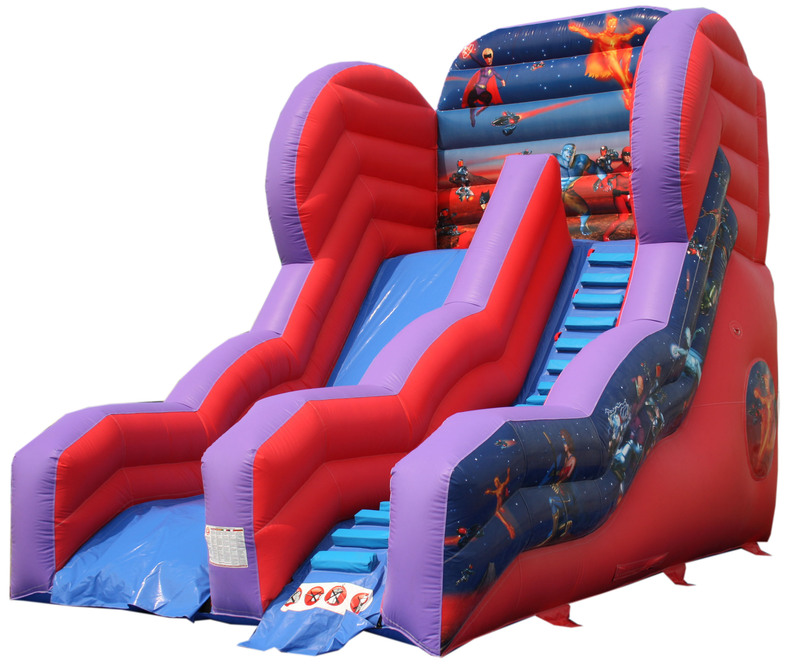 This is our largest inflatable. 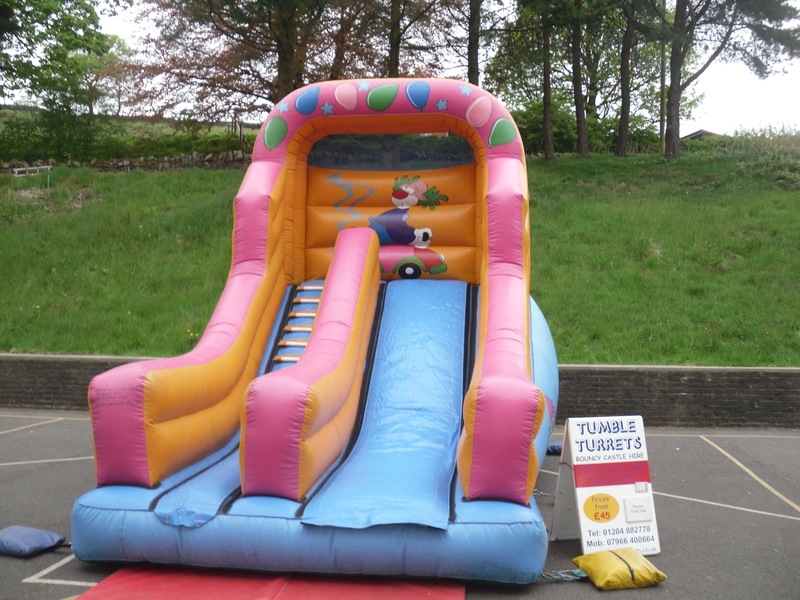 It is used mainly for big events, school fairs, street parties or private hire. 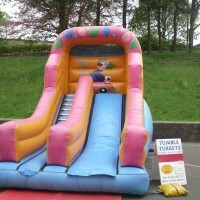 It can be used by children of any age and even adults. It is not for the faint hearted as you are certainly a long way from the ground at the top. This unit certainly has the ‘wow-factor’. We need double gate access to be able to deliver this unit. It can go on grass or a hard surface. 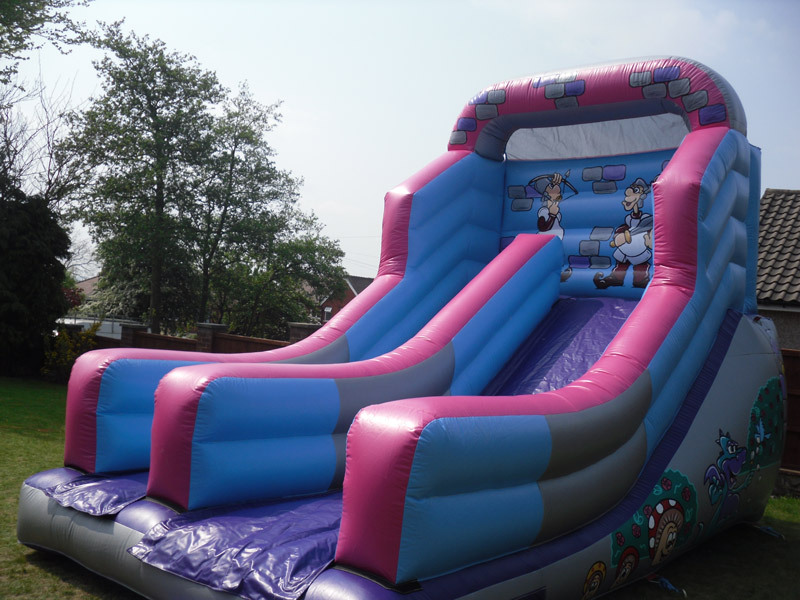 It is ideal for any age including adults. It isn’t really ideal for indoor venues due to the access and ceiling height restrictions.